Patrick Scorse was having his first ride at Wyong on Thursday and made a big impression booting Cuba to victory in the Tumbi Wholesale Meats Class 2 Handicap (1200m). 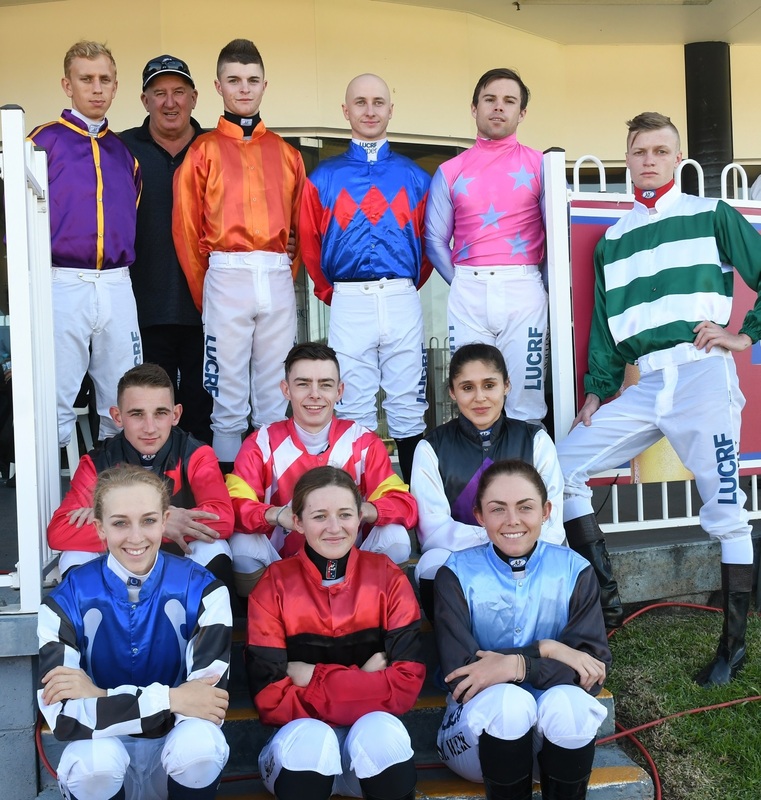 The race was a heat of the Rising Star Series for apprentices and Canberra-based Scorse made the four-hour trek north to ride the John Thompson-trained galloper. Scorse, son of the former champion jockey and Sky commentator John Scorse, walked the track prior to the race, which was his only ride on the day. A tearaway leader made things interesting for the backmarkers but Scorse kept a cool head and managed to steer the $3.40 favourite to a nail-biting nose victory. “He only just got there,” an excited Scorse said. “I had the option to have him closer but thought I’d just come back and have him travelling, like John said. John Scorse, who was trackside, said he was happy to see Patrick put Cuba into the race: “He gave him every chance and I’m very pleased for him today,” he said. Thompson was also full of praise for the ride. “Credit to the kid because you could see him really thinking throughout the race. He got him to begin well and just come back nice under him. "Coming to the corner he just put himself into a position where he wasn’t going to get held up and rode him like the favourite should have been ridden." Thompson said he would continue to take Cuba, a $250,000 yearling, through his grades and hopefully put a few wins together. The Pfieffer-trained Lieutenant Dan ($5.50) finished a nose behind the winner, with Art Of Dance ($6) from the Cummings stable almost two lengths behind in third place.